Each premises is different, so we don’t offer a ‘one size fits all’ cleaning service. 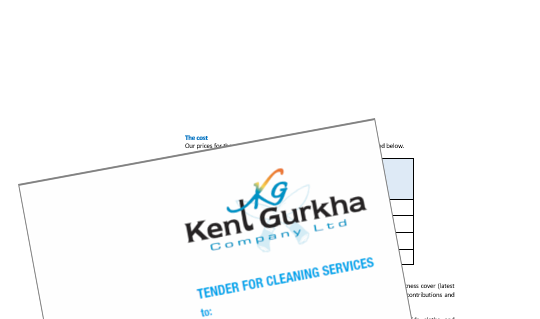 We want to bring you great cleaning, at a price that represents outstanding value. It really is that simple. But it means getting to know you and your your site, together with the issues you are looking to solve. It’s the formula that has brought great results for our long list of satisfied customers throughout Kent. Setting out the perfect cleaning schedule to make you shine. Planning the ideal frequency of cleaning to hit targets and budgets. And finding and managing staff that perform like a dream. Just complete the form and we will be in touch to book in and start working to help you.